Designed to improve security and confidence (essential for little ones). This webbing and rubber grip handle attaches to the dee rings of the pony saddle with trigger clips to give the novice something secure to hold. Available in small for a child's saddle or large for adults. Libbys are a West Country based company with a great reputation for easy care high quality webbing pony tack that is both functional and strong. 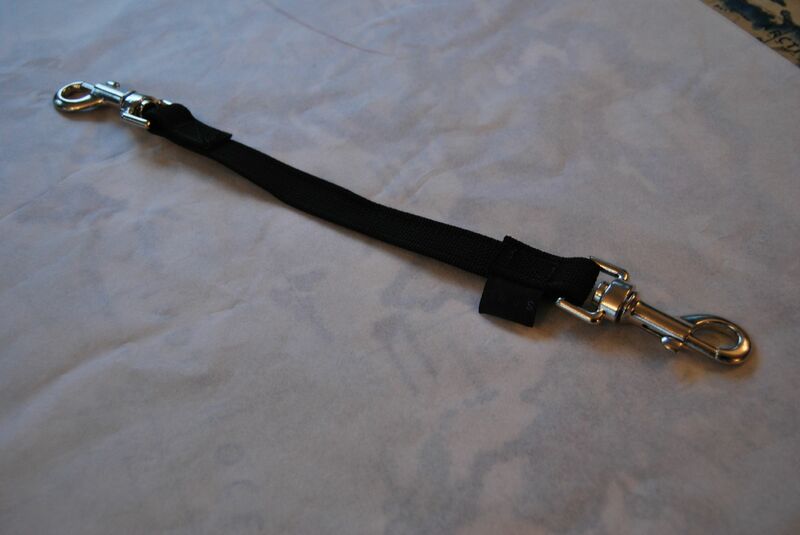 More importantly, every size of equine is catered for and even their miniature items are fully adjustable. Their products are manufactured made in the UK and reasonably priced, what more could you ask for?